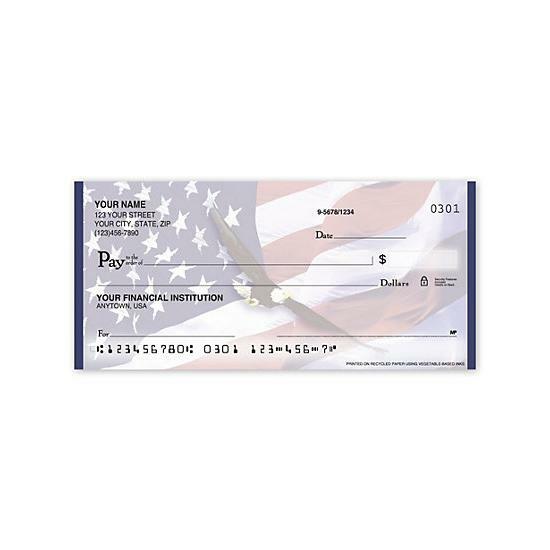 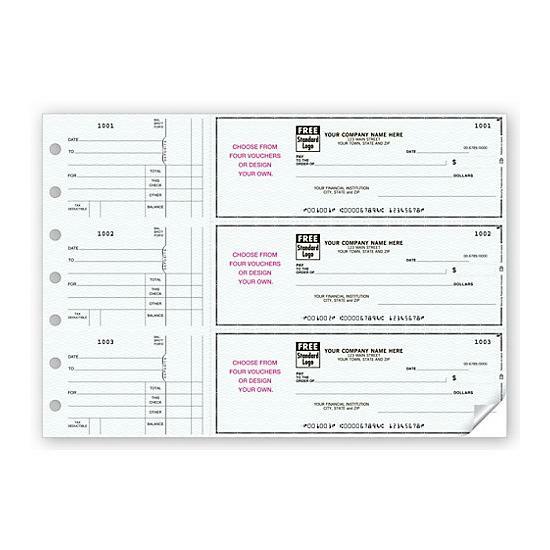 These popular 3-on-a-page business checks make it easy to track payment details in 1 convenient place! 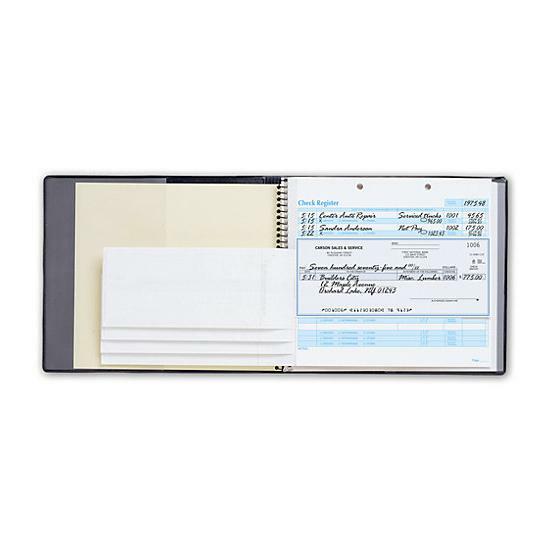 Our binder checks & vouchers have the room you need for extra details & longer descriptions! 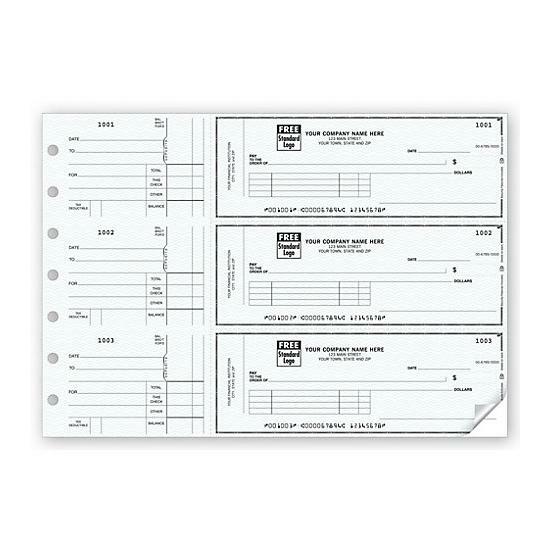 Additional customization options: Include imprinting your custom logo.